We help synthesize the components to use them as an energy source. The 10-30-00® is a liquid, photo-potassium formulation for soil application; Stimulates root growth that helps to optimize flowering and fruit set. Stimulates the number of fruits attached and their subsequent filling. Citrics and Vine 40 – 60 Use fractionally according to needs by crop stage. Pumpkin, Strawberry, Melon, Cucumber, Watermelon 40 – 80 Make weekly applications. In drench use 20 mL / L of water to reinforce applications. Potato 80 -120 Use fractionally from planting and irrigation. Corn, Beans, Chickpeas, Wheat, Sorghum and Oats 15 – 20 Use fractionated in each irrigation. 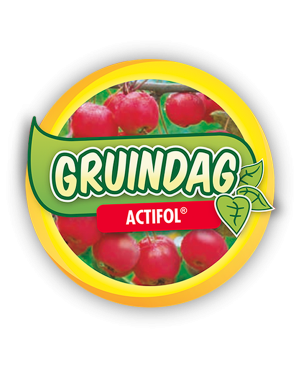 Cranberry, Raspberry, Strawberry, Blackberry and Blueberry 100 Use weekly applications at the beginning of regrowth. Avocado, Mango, Peach, Apple and Banana 20 – 80 Start at the beginning of root formation and rest of the crop cycle. Actifol® It is a water-soluble liquid composed of Calcium and organic acids capable of transporting Calcium quickly to fruits and leaves. Is indicated for plants that have problems of calcium absorption, especially stone fruit that, during their rapid development, may have openings of stone and fruit. Pumpkin, Zucchini, Melon, Cucumber and Watermelon 2-3 1-2 Apply to the 5 true leaves. Potato 3 1-2 From emergency to flowering. 2-3 1-2 Apply 8 days after the transplant and in the weekly program, use a higher dose to correct deficiencies. Broccoli, Lettuce and Cauliflower 2 1-2 Apply 10 days after transplant to give resistance to the plant. Pineapple 2 2 Apply per week as a preventive program. Corn, Peas and Broad beans 3 1 Start by tying the first pods and repeat preventively. Apple, Peach, Walnut, Cranberry, Raspberry and Blackberry 3 1.5 Apply every week as a preventive program. Strawberries and Onion 2 2 At the beginning of flowering and repeat a week, onion every week from 45 days. Papaya and Radish 2 1 Flowering and beginning of fruit growth, apply after the fall of the petals. Vegetables in general 2 1-2 Apply every week as a preventive program. ALGAMAR® is a product that contains all the vital elements for the development and growth of plants. It favors the cell size in tissue cultures, the control of differentiation in tissue culture, stimulates the division of the cambium, inhibits the degradation of proteins and chlorophyll in senescence, interrupts the rest of the vegetative buds. Promotes and stimulates the rooting and increase of chlorophyll. 1.5 – 2 2 Apply at the beginning of sprouting and later together with the phytosanitary products. Make applications 15-20 days after transplant. 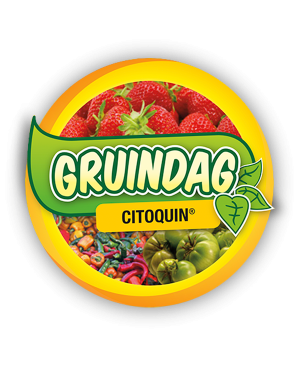 CITOQUIN® is a useful liquid product to improve the quality of your crop production, the use must be according to technical recommendations for a good use of the product, it is recommended to apply with the greatest crop coverage. 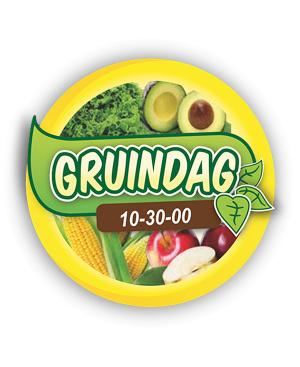 Pumpkin, Zucchini, Melon, Cucumber and Watermelon 50 – 100 Start applications from 3 to 5 true leaves every 7 to 9 days. Potato 100 -150 At the beginning of tuberization and flowering to increase tuber size. 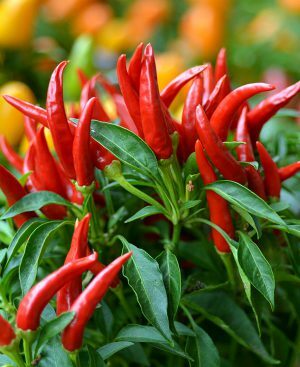 Chili 50 – 150 Apply 3 to 5 days after transplant and 2 to 5 days after each cut, use higher dose to reactivate culture. Tomato 100 – 150 Start fruit setting and fruit filling, at an interval of 17 to 21 days. Cruciferous: Broccoli and Cauliflower 50 -100 Apply at the beginning of inflorescence to increase head size. Flowers 50 – 100 Apply when the buttons and bracts appear. Legumes: Bean, Chickpea, Pea and Broad beans 50 -100 Start by tying the first pods and repeat after 15 days. Pineapple 100 -150 Use 30 days after carburizing and repeat 20 days later. Strawberries 100 Apply at the beginning of flowering and repeat at 30 days. Mango and Avocado 50 – 150 Help in the mooring of the flower and start of fruit growth, apply after the falling of the petals. CITRAFRUT® Ca is a liquid fertilizer with a high Calcium content. Contributes exclusively the element to the plant in an efficient and fast way in any type of edaphic condition. Squash and Watermelon 1 1-1 Apply from transplant, issuance of guides, flowering, fruit setting and harvest period. Potato, Asparagus, Radish and Carrot 2 1-2 From stolonage, sprouting and filling. Chili, Eggplant, Tomato, Tomatillo, Onion, Garlic and Tobacco 1-2 1-2 Apply from seedling, transplant, growth, development and harvest. Broccoli, Cauliflower, Brussels Sprout, Cabbage, Rapeseed and Lettuce 1-1.5 1-2 Start 10 days after the transplant. Pineapple 2 2 Apply every 10 days during the development of the plant. Beans, Chickpea, Peanut, Pea and Broad bean. 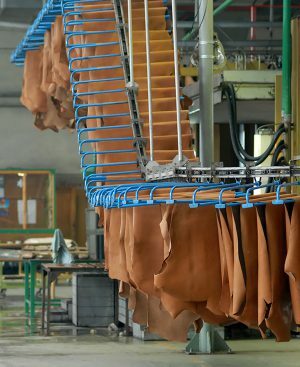 2 1 Start from the growth and development of the plant. Kiwi and Vine 1 1.5 Apply every 20 days from sprouting, flowering and until harvest. Strawberries 1-2 1-2 At the beginning of flowering and repeat a week during the harvest. Papaya 1 1 From growth, flowering and start of fruit growth to harvest. Cotton, Corn, Bean, Wheat, Sorghum and Chickpea 3 1 Make the application in the flowering period. Ornamentals 1-2 1-2 Apply every week in a preventive manner. CITRAFRUT Ca Plus® is a liquid fertilizer with a high Calcium content. Contributes exclusively the element to the plant in an efficient and fast way in any type of edaphic condition. Also helps the development of stems and leaves, causing both parts of the plants to be constantly in good condition. 1 1-1 Apply from transplant, issuance of guides, flowering, fruit setting and harvest period. From stolonage, sprouting and filling. Start 10 days after the transplant. 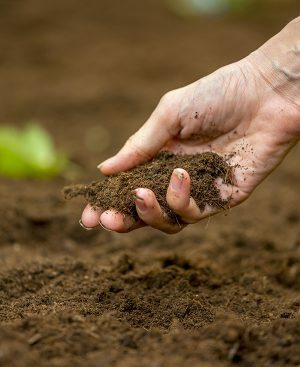 1 1.5 Apply every 20 days from sprouting, flowering and until harvest. 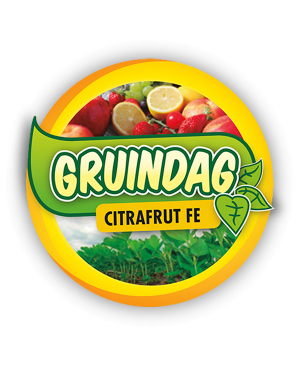 CITRAFRUT Fe® It is a liquid fertilizer corrects iron deficiencies. Is made from Iron, is designed to be curative and preventive. 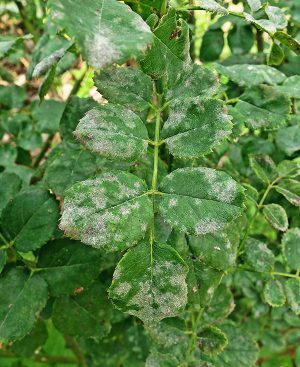 Iron deficiency occurs with irregular fruits, brown or reddish spots on the surface of the fruits, reduced growth of young buds, chlorotic and withered appearance of the plants. Tomato, Chili, Watermelon, Melon, Zucchini, Cucumber, Strawberry, Cranberry, Blackberry, Lettuce, Cabbage, Cauliflower, Garlic, Onion, Chard, Potato, Coffee, Tobacco and Ornamentals 2-3 When you see symptoms of Iron deficiency. Tomato, Chili, Watermelon, Melon, Zucchini, Cucumber, Strawberry,, Cranberry, Blackberry, Lettuce, Cabbage, Cauliflower, Garlic, Onion, Chard, Potato, Coffee, Tobacco and Ornamentals 1-2 When you see symptoms of Iron deficiency. 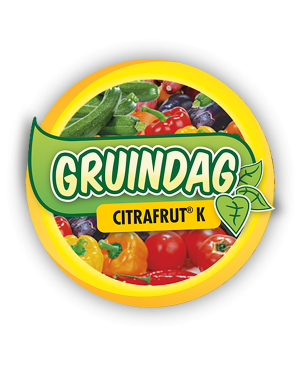 CITRAFRUT® K is a liquid product based on Potassium. Is a formulation to optimize the flowering and fruit setting. Stimulates the number of fruits attached and their subsequent filling. Also helps in the growth of flowers and fruits. Potassium deficiency is observed in old leaves, but when it is acute, young buds are the most severely affected and dry; the most typical are the buds and tips of the old dry leaves after yellowing, the flowering, fruiting and development of the plant is reduced. Tomato, Chili, Watermelon, Melon, Zucchini, Cucumber, Strawberry, Potato, Lettuce, Cabbage, Cauliflower, Garlic, Onion, Blackberry, Chard and Tobacco 1-2 From 2 to 3 applications during the crop cycle. 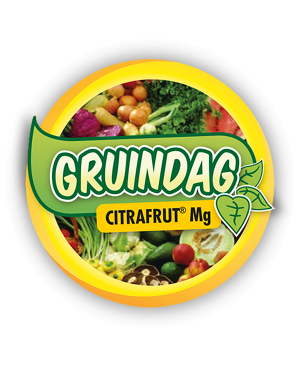 CITRAFRUT® Mg is a deficiency corrector based on Magnesium. Is indicated both preventive and curative level. It can be applied by foliar or dissolved in irrigation water. The typical symptom of Magnesium deficiency is the internerval chlorosis of the older leaves, in which the veins remain green, but the internerval area turns yellow, the leaves become small and become brittle (they break easily). they become weak and the leaves fall prematurely. Tomato, Chili, Watermelon, Melon, Zucchini, Cucumber, Strawberry, Cranberry, Blackberry, Lettuce, Cabbage, Cauliflower, Garlic, Onion, Chard, Potato, Coffee, Tobacco and Ornamentals 2-3 When you see symptoms of Magnesium deficiency. Tomato, Chili, Watermelon, Melon, Zucchini, Cucumber, Strawberry,, Cranberry, Blackberry, Lettuce, Cabbage, Cauliflower, Garlic, Onion, Chard, Potato, Coffee, Tobacco and Ornamentals 1-2 When you see symptoms of Magnesiumdeficiency. 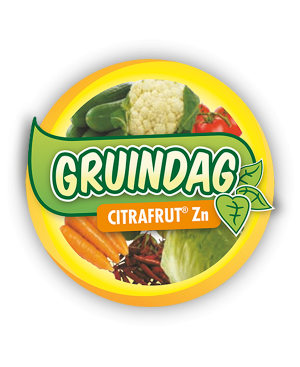 CITRAFRUT® Zn Is a Zinc deficiency correcting liquid fertilizer. Is made from Zinc. Zinc deficiency causes the appearance of chlorosis between the secondary veins of the leaves, partial arrest of the plant growth, reduction of the leaf surface and size of the buds. Tomato, Chili, Watermelon, Melon, Zucchini, Cucumber, Strawberry, Cranberry, Blackberry, Lettuce, Cabbage, Cauliflower, Garlic, Onion, Chard, Potato, Coffee, Tobacco and Ornamentals 2-3 When you see symptoms of Zinc deficiency. 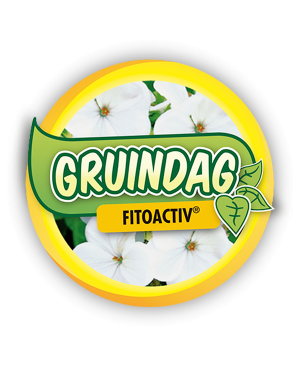 FITOACTIV® increases mooring of flowers, lateral branching, fruit size and consistency. Pumpkin, Zucchini, Melon, Cucumber and Watermelon 50-100 Apply to 10 at the beginning of flowering for the mooring of the flower and standardization of fruit sizes. Corn, Beans, Wheat and Sorghum 100-150 Apply in the flowering and closing of the crop. 100-150 Apply 3 to 5 days after transplant and 2 to 5 days after each cut, use higher dose to reactivate the culture. Celery, Broccoli and Cauliflower (Cruciferous in general) 50-100 Apply at the beginning of the inflorescence. Flowers 50-100 Apply when buttons and bracteas appear. Beans, Chickpeas, Peas, and Broad beans 50-100 Start at the moment of stroke and start of flowering, repeat every 15 days. 200-300 Apply 15 days after transplant, repeat every 15-20 days. At the beginning of flowering every 10 days. Strawberries 150-200 At the beginning of flowering and repeat every 15 days. Citrus, Apple, Peach, Mango and Avocado 50-100 In flowering apply every 10 days and start of fruit growth. Raspberry, Cranberry and Blackberry 200-300 Apply in flowering every 10 days to bind the flower and increase the size of the fruits. FITOAMIN® Is recommended as a source of Nitrogen at times of maximum vegetative activity and especially, when there are situations that adversely affect the development of the crop: asphyxia, root canal, drought, phytoxicity produced by pesticides, etc. Citrus and Fruit Trees (Apple, Peach and Avocado) 200-300 cc/100L water 1-2 L/Ha Make 2 to 3 applications before and after flowering. Horticultural (Tomato, Chili, Cucumber, Tomatillo Eggplant, Pumpkin, Watermelon, Melon and Strawberry). Ornamental 200-300 cc/100L water 1-2 L/Ha Make 3 to 4 applications during the growing cycle. Cereals (Wheat, Oats and Barley) 200-300 cc/100L water 1-2 L/Ha Apply with post-emergency herbicides. Tropical and banana trees 200-300 cc/100L water 1-2 L/Ha Apply from fall to spring. Parral and Olive 200-300 cc/100L water 1-2 L/Ha Apply in the pre-flowering and with the fruit of 7 mm. 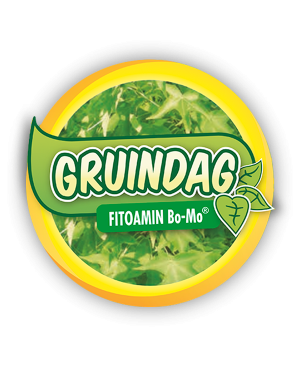 FITOAMIN Bo-Mo® Is a specially developed formulation for crops with high Boron requirements. 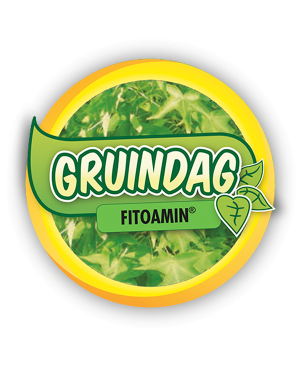 Stimulates and increases the resistance of plants to adverse conditions. Is developed for use both as a source of the elements it contains, and in the control of physiopathies due to deficiencies or imbalances in the assimilation of boron and molybdenum. Chili, Eggplant, Tomato and Zucchini 200-300 Make 2 to 3 applications before and after flowering. Potato Make 2 to 3 applications before and after flowering. Corn and Sorghum Apply during development. 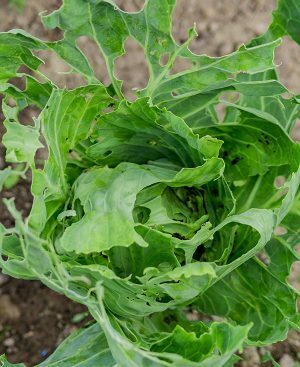 Lettuce, Broccoli, Cauliflower, Brussels sprouts, Celery, Parsley and Spinach Make 2 to 3 applications before and after flowering. Carrot, Radish, Garlic and Onion Make 2 to 3 applications before and after flowering. Sunflower Make 2 to 3 applications before and after flowering. Bean, Soy and Chickpea Make 2 to 3 applications before and after flowering. Citrus Make 2 to 3 applications before and after flowering. Rye, Wheat and Oats Apply during development. Sugar cane Apply during development. Peanut Make 2 to 3 applications before and after flowering. Garlic, Onion and Alfalfa Make 2 to 3 applications before and after flowering. Vine and Olive Apply in pre-flowering and with 7mm fruit. Apple, Plum, Pear, Guava, Peach, Mango and Banana Make 2 to 3 applications before and after flowering. Coffee and Tobacco Make 2 to 3 applications before and after flowering. Strawberry Make 2 to 3 applications before and after flowering. Ornamentals Make 3 to 4 applications during the crop cycle. 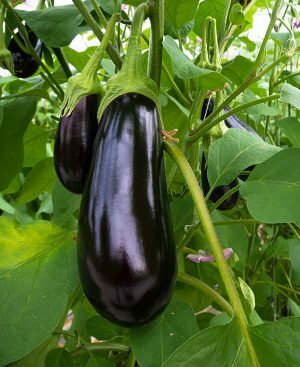 Chili, Eggplant, Tomato and Zucchini 1-2 Make 2 to 3 applications before and after flowering. FITOAMIN Ca-Bo® It is indicated for foliar and soil application, which allows a rapid response to crops. It contains in its formulation Nitrogen, Calcium and Boron, which helps to correct the deficiencies by these elements.